If you own or manage a tourist attraction, you may well be looking for ways to attract more tourists and residents to your business. In world-class cities like Dubai, there tends to be a wealth of attractions and exciting events happening all over the city, so you need to do whatever you can to stand out. Unless you’re a world-famous landmark like the Eiffel Tower, tourists may be unaware that your attraction exists unless you make your business easier to find online. Most consumers will use online search platforms like Google to find fun things to do on their vacation. This means that your business needs to use specific keywords in your website copy and content marketing campaigns that will optimise your site for Google, also known as search engine optimisation, or SEO. Even if tourists in your city plan most of their trip well in advance, you can make your tourist attraction stand out by racing to the top of Google’s search results. Before you come up with a list of keywords for SEO purposes, you need to have a solid understanding of your business and the types of consumers you’re trying to attract. Every tourist attraction is different, so it helps to carve out a unique online presence for your business online. After all, generic keywords like “tourist attraction in Dubai” are not going to help you stand out when it comes to SEO. What kinds of residents or tourists generally visit your business? What type of person is most interested in visiting my business? What age groups tend to visit? What are the primary areas of interest for my target audience? How much money are people usually willing to spend at my business? Are my consumers wealthy or looking to save money? 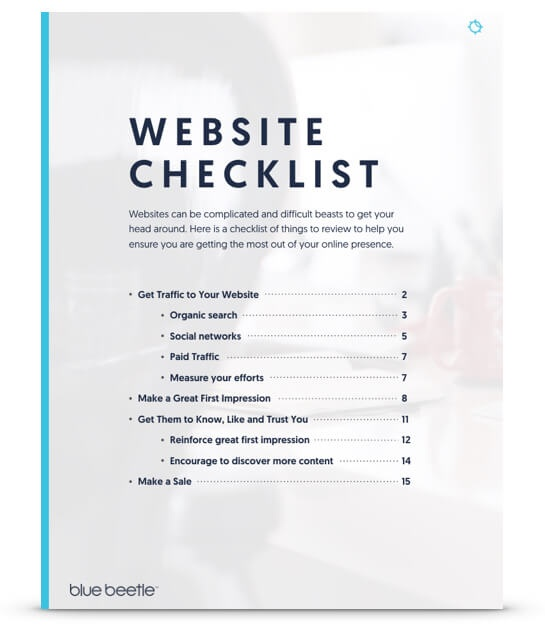 Download your FREE website checklist today! The ultimate list of all the component that make up a successful website. If you’re an academic institution such as a historic landmark, museum, or national library, you might find that you mainly attract older individuals with more money to spend. They might be more international tourists that are well educated and interested in history, art, or literature. If you’re a waterpark in Dubai, say, you might find that most of your consumers are families with young children. They might be looking to save money on their vacation and looking for budget ways to spend their time during the day. If you’re a shopping centre or a mall, you might find that you’re trying to attract wealthier consumers that have a lot of money to burn or those that are drawn to luxury experiences and high-end products and services. It’s all about generating a profile of your target audience. This will help you come up with the right keywords, so you can attract the right kinds of consumers online, instead of tourists that may not be interested in your particular tourist attraction. Now that you have an idea of who your target audience is and what kinds of experiences or businesses they’re looking for online, you can start compiling your list of keywords. Most companies will use Google AdWords Keyword Planner to start looking for keywords. 94% of all mobile and tablet search traffic comes from Google, so using their resources is usually a good place to start. You’ll need to setup your account on the website to start searching for keywords. Once you've created your account, you can search for keywords based on your industry or a particular topic such as “outdoor recreation” or “museums” or “historic landmarks” or by your physical location such as “Dubai” or "Abu Dhabi". The website will then show you a range of keywords that correspond to your search. It will list the number of monthly searches for each keyword, giving you an idea of how popular the search term is. The more popular the search term, the stiffer the competition and the harder it will be for your business to break into the top ten search results. 75% of users never click past the first page of search results, so getting on the first page can make all the difference in the world. Here are some tips that you can use to judge whether you should spend your time and money pursuing certain keywords. It’s usually best to use a combination of popular and under-the-radar keywords in your SEO campaign. Popular keywords can take months to break into the first page of search results. 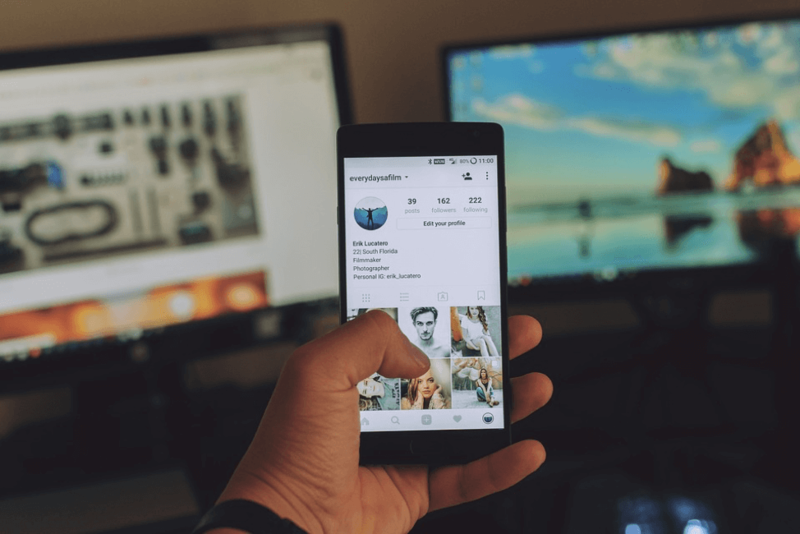 Under-the-radar keywords will be less competitive, but it means fewer people are searching for these terms, so you will reach fewer consumers online. All keywords that you incorporate into your campaign need to be related to your business. So, don’t choose a popular keyword that has nothing to do with the services or goods that you provide. Don’t be afraid to incorporate more descriptive terms in your keyword search such as “family friendly things to do in Dubai”. You can also look for terms as they relate to a consumer’s finances, such as “cheap things to do in Dubai” or “luxury spas in Dubai”. 50% of search queries are four words or longer, so don’t be afraid to use longer search phrases. If you’re a seasonal tourist attraction that’s only open to the public during certain months of the year, you can look at a keyword’s search rankings based on the month of the year. You can track how many times people are searching for a keyword during the spring, summer, fall or winter. While Google AdWords will give you a clear picture of the popularity and effectiveness of specific keywords, they don’t tell you a lot about your particular target audience. To boost your SEO campaign, you need to use search terms and keywords that capture the interests of your target audience. Luckily, you have a lot of resources at your disposal when it comes to tracking the interests and tastes of your target audience. You can find out how old they are, where they are coming from and what kinds of subjects they’re interested in. You can see what types of posts and articles tend to be most popular with these readers online. You can also try looking over travel or hospitality-themed threads on websites like Reddit that tend to be popular with consumers. This will help you understand what’s popular with your target audience. When picking keywords for your tourist attraction, remember to research your target audience and that Google AdWords and social media websites can be helpful tools when trying to tailor your SEO campaign to a specific type of consumer. 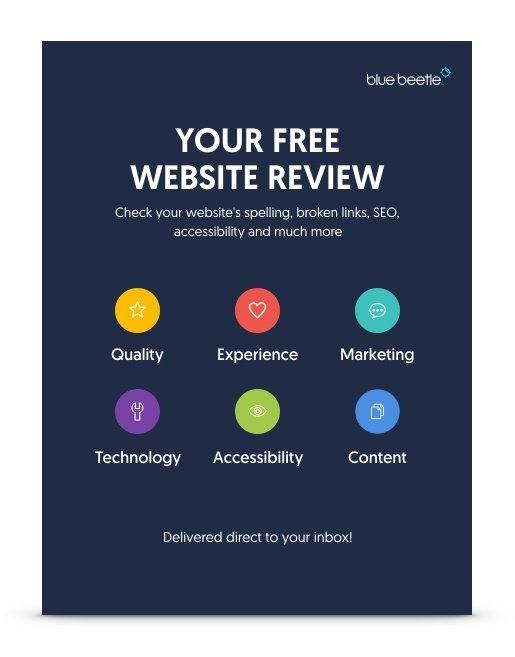 If you’re looking for help with your online content marketing or SEO campaign, contact us folks at Blue Beetle in Dubai. We have the expertise to help you choose the right keywords for your tourist attraction so that you can rise to the top of Google’s search results. Reach out today to get started!